Ex-Manchester United manager Louis Van Gaal has hit back at Paul Merson following his assertion that Liverpool should only focus on the Premier League. The Reds have reached the summit of the English top-flight and currently sit four points above reigning champions Manchester City, with 17 games of the 2018-19 campaign remaining. A 2-1 defeat at the Etihad Stadium for Liverpool last Thursday blew the title race wide open, but Jurgen Klopp’s men remain in pole position to win the crown for the first time. 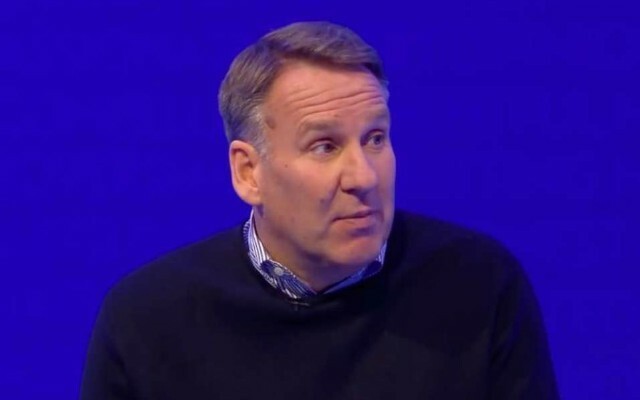 They are also still competing in the FA Cup and the Champions League, but Sky Sports pundit Paul Merson believes they would benefit from being knocked out early so that they can focus on securing domestic glory. Louis Van Gaal’s response to Merson’s comments was hilarious, as he completely dismissed the former Arsenal midfielder’s view, branding him ‘not normal’. The veteran manager was well known for his prickly demeanour and unorthodox antics in front of the media and on the sidelines during his time at Old Trafford and his interview on Dutch television after viewing a clip of Merson’s comments is the latest reminder of his candid nature. 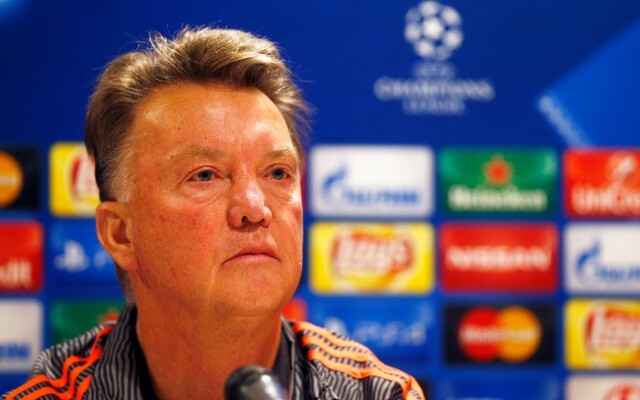 On this occasion though, Van Gaal might be right in his advice to Liverpool, who should be doing all they can to win every competition they can still compete for, just as all the best sides in Europe do. 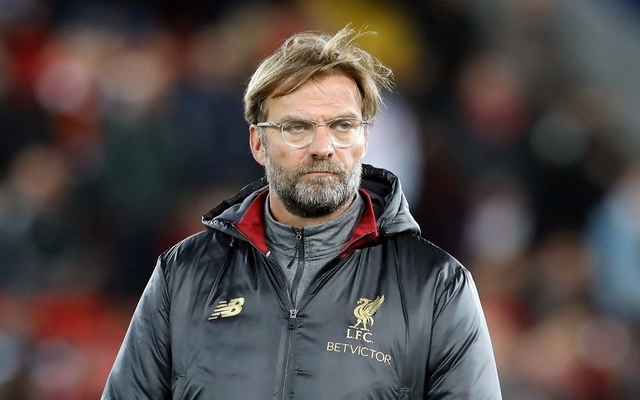 The Reds are on the verge of greatness but cannot afford to put all their eggs in one basket, with a mounting fixture list and fatigue issues likely to play a huge part as the season progresses.